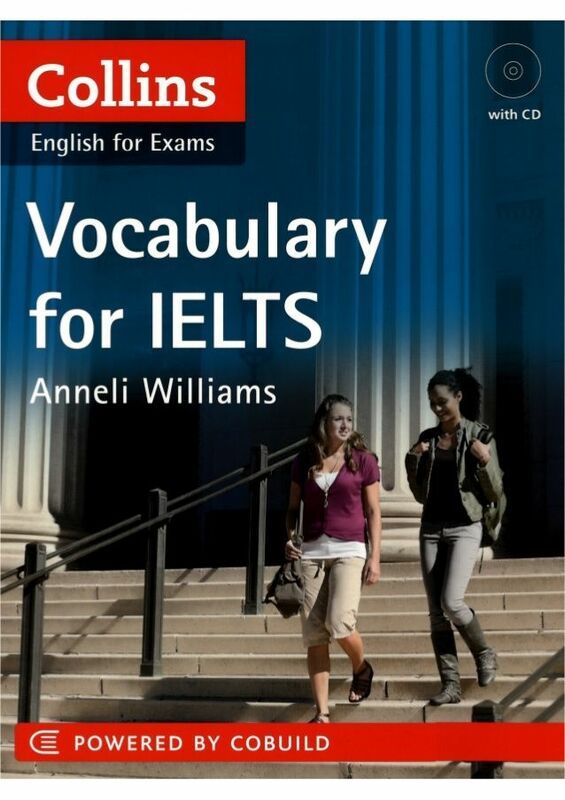 Vocabulary for IELTS helps you improve your vocabulary when preparing for the IELTS examination. 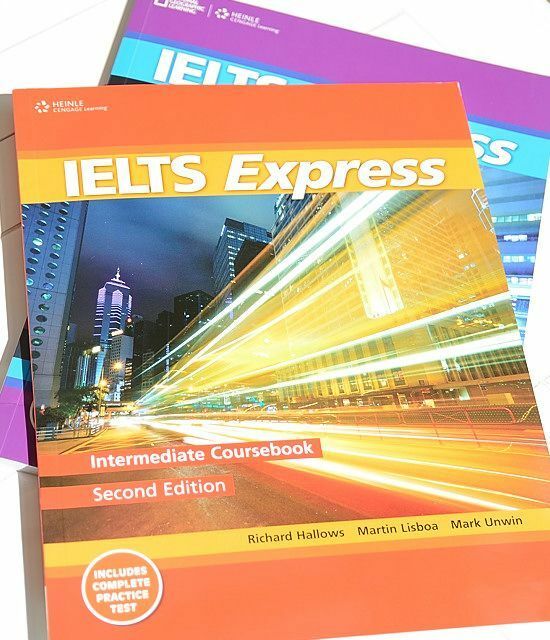 You can use the book to study on your own or as supplementary material for IELTS preparation classes. It is suitable for learners at level 5.0 to 5.5 aiming for band score 6.0 or higher. 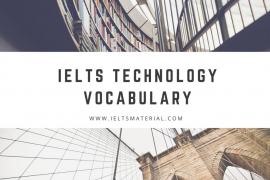 The Vocabulary for IELTS book and CD cover vocabulary items and skills which are relevant to all four exam papers: Listening, Reading, Writing and Speaking. 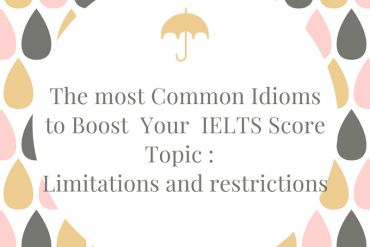 In each unit, you work towards an exam practice exercise which is modelled on the actual IELTS exam. Each unit contains activities that help you develop, step-by-step, the vocabulary knowledge and skills to help you tackle the exam. Exam tips throughout the book highlight essential vocabulary-related learning strategies and exam techniques. Each unit is divided into three parts. Part 1: Vocabulary introduces vocabulary related to the topic or function of the unit. 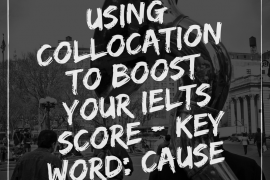 Definitions for this vocabulary are presented using Collins COBUILD full-sentence definitions, and IELTS-style example sentences show how the words are used in context. Parts of speech and the different forms of the words are also listed. Part 2: Practice exercises provide a structured set of exercises which help you develop the skills to successfully apply vocabulary knowledge to the exam. Each unit focuses on developing vocabulary and skills for a particular paper, and the practice exercises provide practice for the particular paper. There are exam tips and strategies in each unit. These are in boxes for easy reference. The book is divided into 20 units. Units 1-9 cover vocabulary for topics that frequently appear in the exam, such as health and education. Units 11-19 cover words for general functions, such as describing problems and solutions. Units 10 and 20 provide revision exercises. Unit 10 revises the vocabulary and skills covered in Units 1-9, and Unit 20 revises the vocabulary and skills covered in Units 11-19. All 20 units help you develop skills such as paraphrasing and working out the meaning of unfamiliar words from context. Each unit is self-contained so that you can study the units in any order. You can choose the unit you want to study either by selecting the topic you want to study, or by selecting which exam paper you want to practise. Only the units with practice on the Speaking and Listening papers contain audio. The contents pages at the beginning of the book provide an overview of what is in each unit so you can use this to choose which units you would like to study first. These pages also give you information on which units contain audio. You will probably find it helpful to begin each unit by reading the vocabulary items in part 1, then working through the exercises in preparation for the exam practice exercise at the end. Try to do the exam exercises within the time limit to give yourself realistic exam practice. In order to learn a new word, it is usually necessary to revisit it several times. The revision units help you to do this. However, it is also a good idea to avoid writing your answers in the book so that you can do the exercises again at a later date. It is also advisable to keep a vocabulary notebook. Knowing a word and how to use it involves understanding many aspects of it. The more information you can record about the words you are learning, the more useful it will be. Key definitions, partis] of speech, common collocations and example sentences are all very helpful. Don’t forget to use the Collocations section at the back of the book to help with this. As a final preparation before the exam, you could re-read the exam tips in the boxes. This will remind you of the strategies for success in the exam. Thank you so much for the book, Huy Quoc 🙂 May I know where to download the audio of the book?